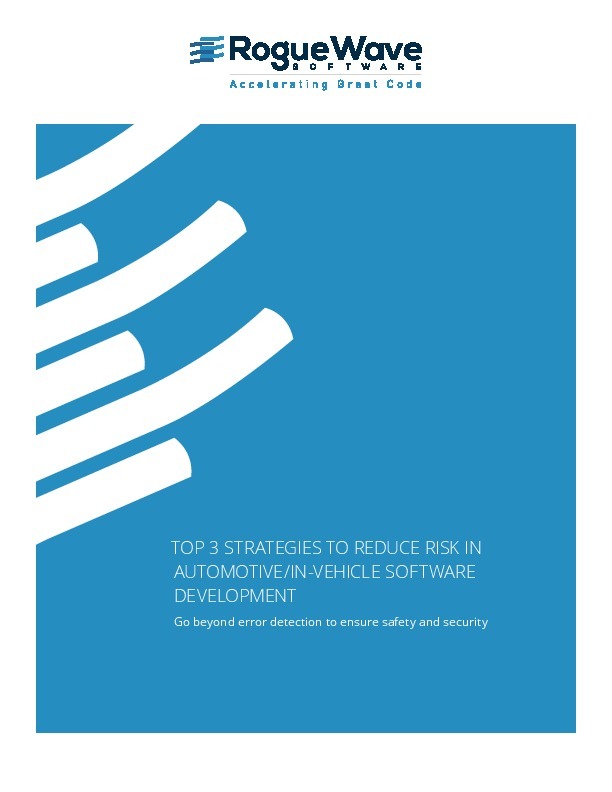 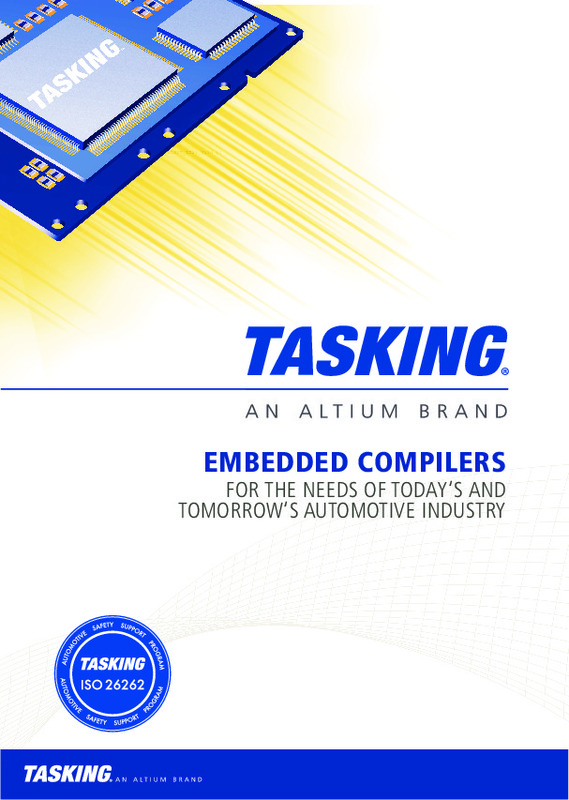 Developing in-vehicle embedded applications is a safety, security, and quality challenge. Given that cars and trucks are increasingly connected to each other and to the devices around them, it’s becoming harder and harder to ensure that software is functional and free from risk. 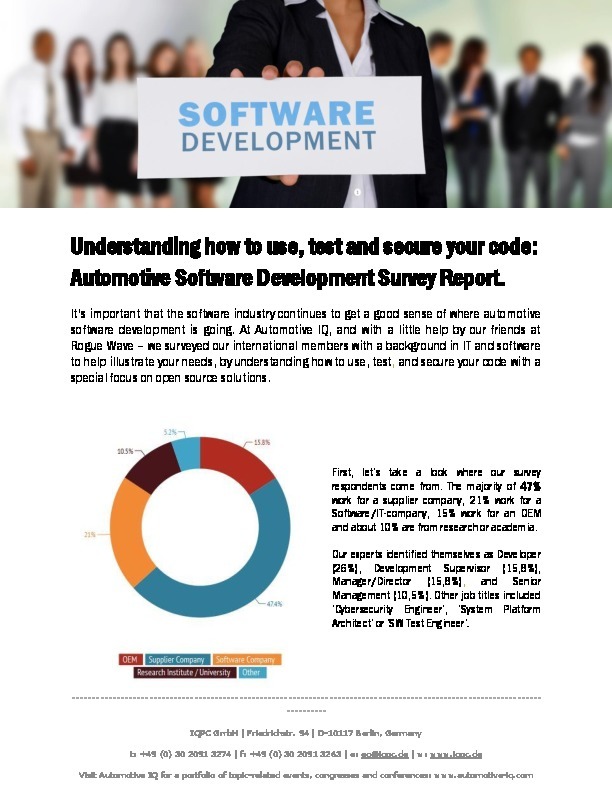 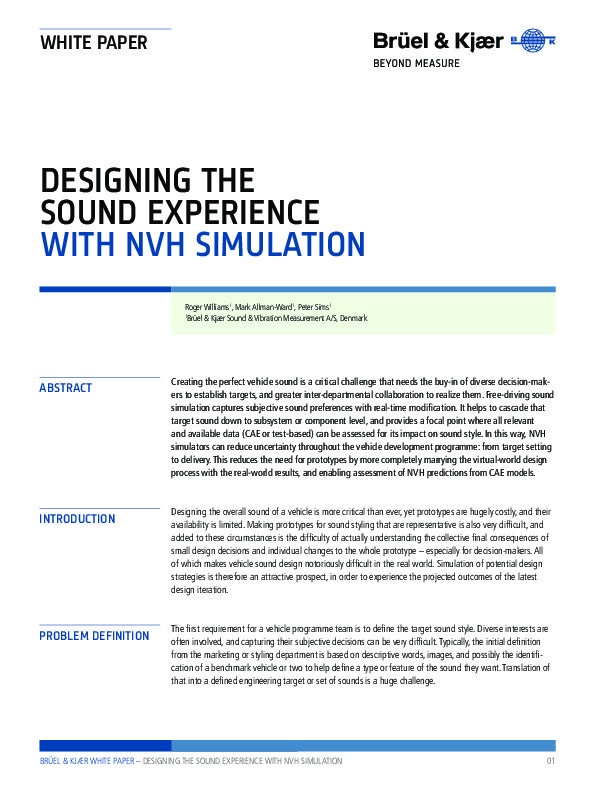 Development teams, especially the managers who are ultimately responsible, face incredible challenges when building such applications, and are learning that team members need to do more than just catch code defects during verification and validation testing. 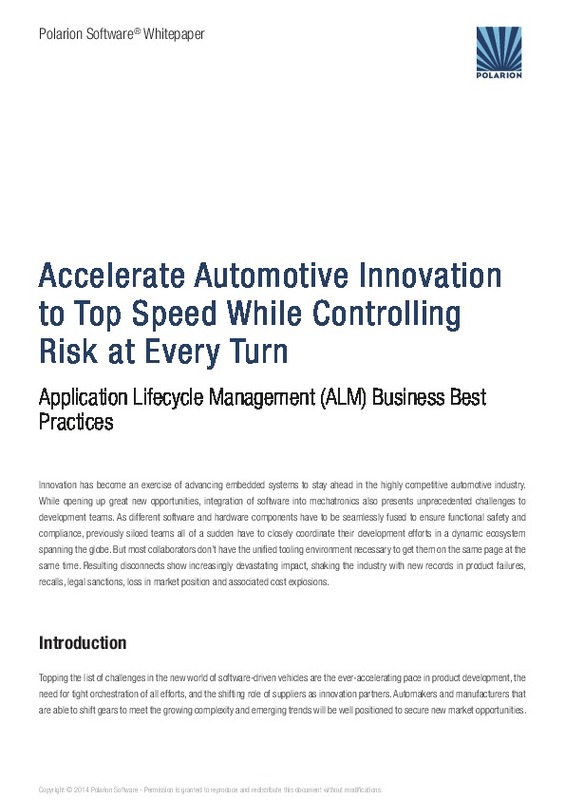 The new imperative: Identify and address security and compliance concerns earlier in the lifecycle, all while delivering innovative and differentiating features.